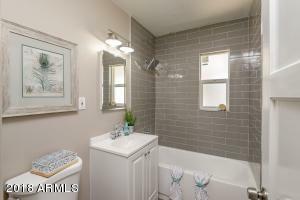 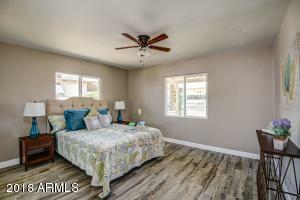 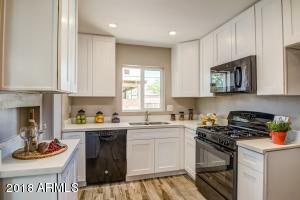 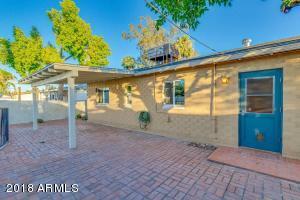 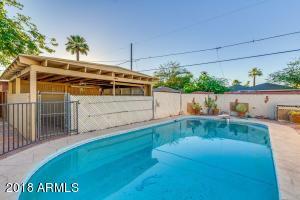 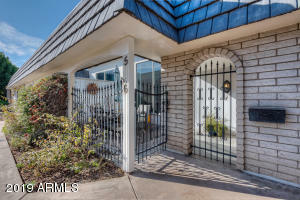 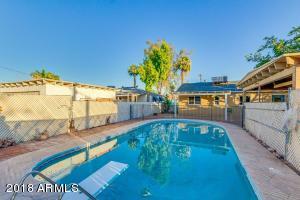 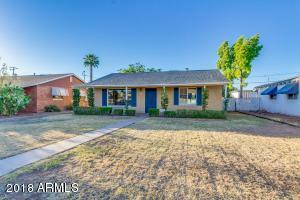 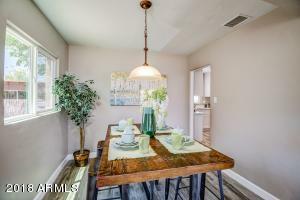 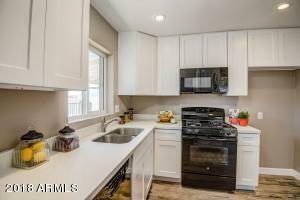 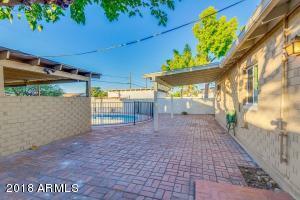 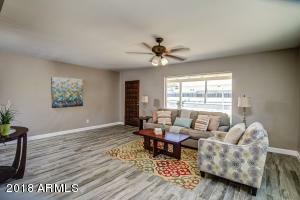 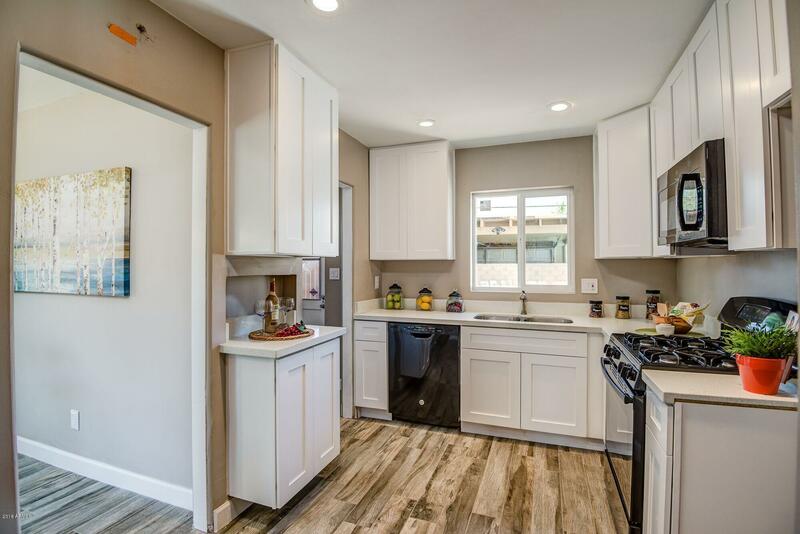 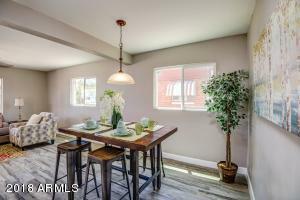 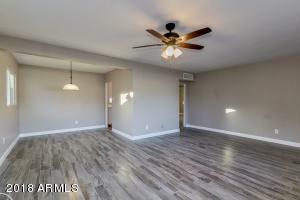 Don't pass up on this newly remodeled home in the Coronado Neighborhood. 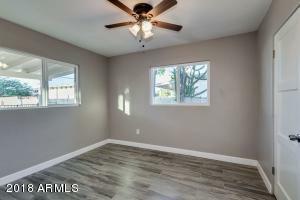 This 2 bedroom 1 bathroom home features brand new windows throughout, new interior paint, new flooring, new kitchen cabinets with granite countertops. 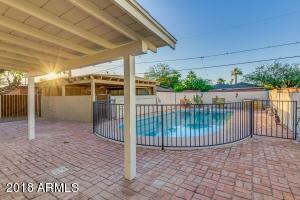 Enjoy the covered patio and diving pool, while entertaining friends. 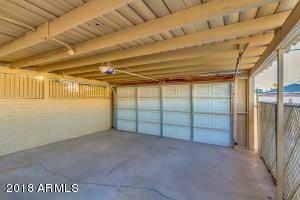 Two car garage with a storage area. 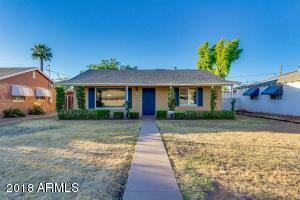 Brand new 30 year comp shingle roof. 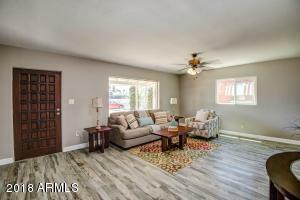 Don't pass on this home! 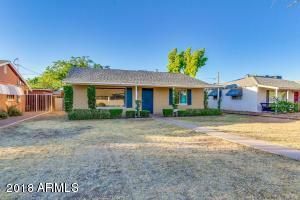 N on 12th St to Almeria Rd, E on Almeria Rd, Home will be on the N side.